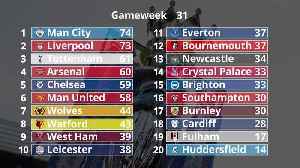 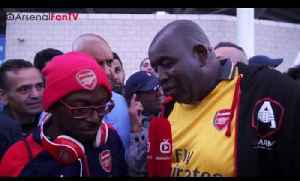 Arsenal 3-1 Leicester City | Aubameyang Is The Perfect Man To Bring Off The Bench!! 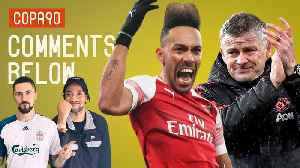 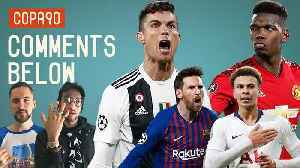 (Graham) AFTV winner of The Best Overall Football Content Creators at The 2018/19 Football Blogging Awards AFTV is the Unofficial Voice of Arsenal Fans around the world. 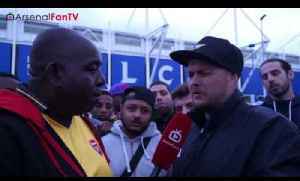 Leicester City vs Arsenal 0-0 | We're Being Mugged Off says DT (Rant) SUBSCRIBE HERE: https://goo.gl/Zq9NcA For Business Enquiries: ArsenalFanTV@gmail.com Also Subscribe to Robbie's New channel..
Leicester City v Arsenal 0-0 | AFTVextra Memz talks to the fans following the draw at The King Power. 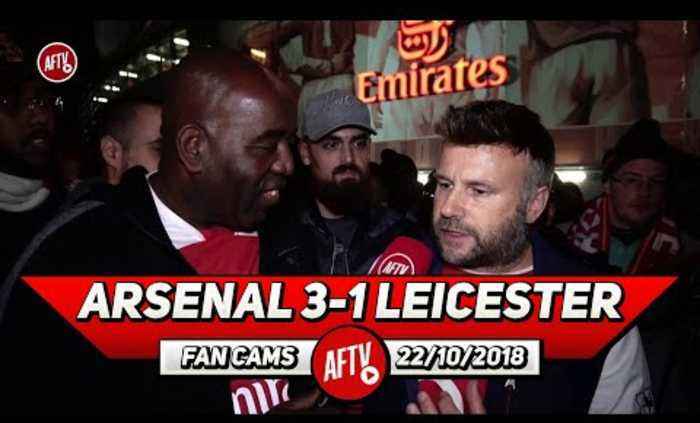 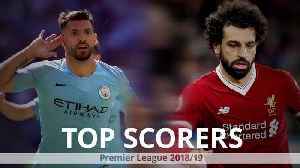 SUBSCRIBE HERE: https://goo.gl/Zq9NcA For Business Enquiries: ArsenalFanTV@gmail.com Also..
Leicester City vs Arsenal 0 -0 | It's Only 2 Games, Stop Panicking says TY SUBSCRIBE HERE: https://goo.gl/Zq9NcA For Business Enquiries: ArsenalFanTV@gmail.com Also Subscribe to Robbie's New channel..